When people renovate their properties, they often focus upon the interior, neglecting the outside of the house, the first thing that most people see. If you are looking at ways to enhance the look of your LA property, then you might want to consider adding a fresh layer of paint to the outside of your home in order to create a good first impression. With help from the experts at Just Right Painting, Inc, you can change the look of your house for the better, and even add to its value. 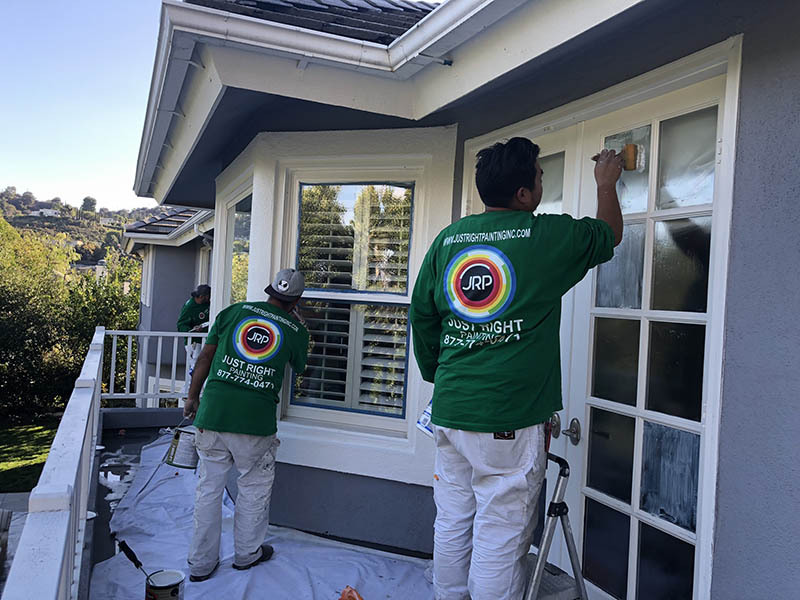 For help with choosing the right sort of Exterior painting in West Hollywood for your home, you should take advice from our teams today. In order to decide whether you need to have the exterior of your property painted, you should start by stepping outside, and taking a look around. Most homes in Hollywood are well maintained, as they are often a point of pride for people living in the area. After all, if you have to compete with some of the most glamorous locations in LA, then you need to work harder and make sure that your property looks as good as your neighbors. The final look of your exterior is as important as a full renovation of the inside and getting the right external paint job can give the house a lift and make it increase in value. This is one of the best ways to boost the resale value of a property without having to do long-term renovation works such as extensions or attic builds. Your home can benefit from a coat of paint on the exterior, particularly if this has not been done for several years. The LA weather can mean that lots of sun fading, plus flaking and cracking where the sun has been at its highest, make your home look like an old, uncared-for garden shed. You want to give your house new vitality, and you can do this by using our teams of experienced painters to give the house a new coat of paint. Our knowledge of the LA weather and environment means that we know what paintwork is required. 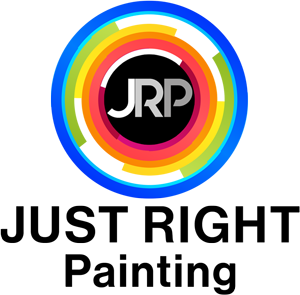 We are also familiar with the West Hollywood area, so we can help you to bring your home up to the required standard. When you are thinking of adding an extra layer of paint to your property’s exterior, you should talk to us about adding extra features. 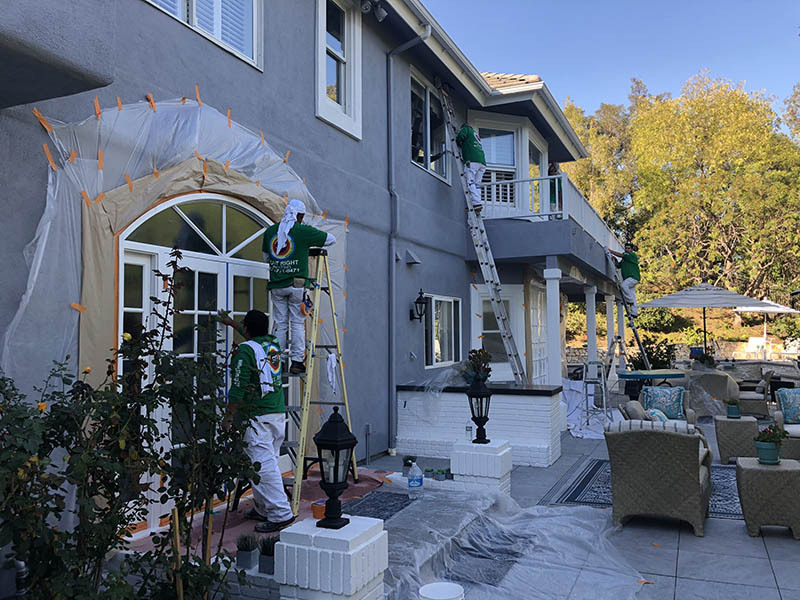 During our Exterior painting of your West Hollywood home, we can add additional features such as different colors on the outside of door or window frames or using accent colors to enhance molding or distinctive shapes on the exterior of your home. We will consult with you about the best way to make your house look attractive and add value to the property with a simple coat of paint. Talk to us today by contacting us online, or call our team at (888) 727-8417 now.